When founder Karen Rzepecki needed a pour cap for her Mason Jar and couldn’t find one, she did what any mom and engineer would, she came up with her own solution. Shake, pour, and store, reCAP turns the classic Mason Jar into a spill-proof water bottle, salad dressing dispenser, cereal container, candy jar, and more. Proudly Made in the USA and available in your choice of two sizes, the jars are embossed with volume markers for easy measuring and convenience. 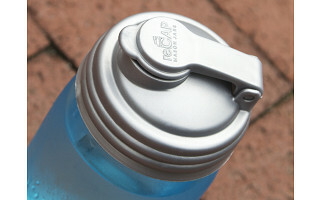 The caps come in silver, regular or wide-mouth, and are BPA free, as well as dishwasher safe. Now the only question is: What will you recap? 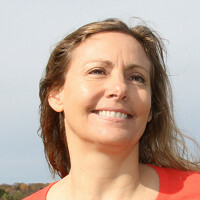 When founder Karen Rzepecki needed a pour cap for her Mason Jar and couldn’t find one, she did what any mom and engineer would, she came up with her own solution. Shake, pour, and store, reCAP turns the classic Mason Jar into a spill-proof water bottle, salad dressing dispenser, cereal container, candy jar, and more. Proudly Made in the USA and available in your choice of two sizes, the jars are embossed with volume markers for easy measuring and convenience. 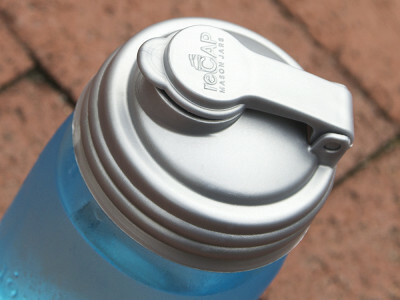 The caps come in silver, regular or wide-mouth, and are BPA free, as well as dishwasher safe.